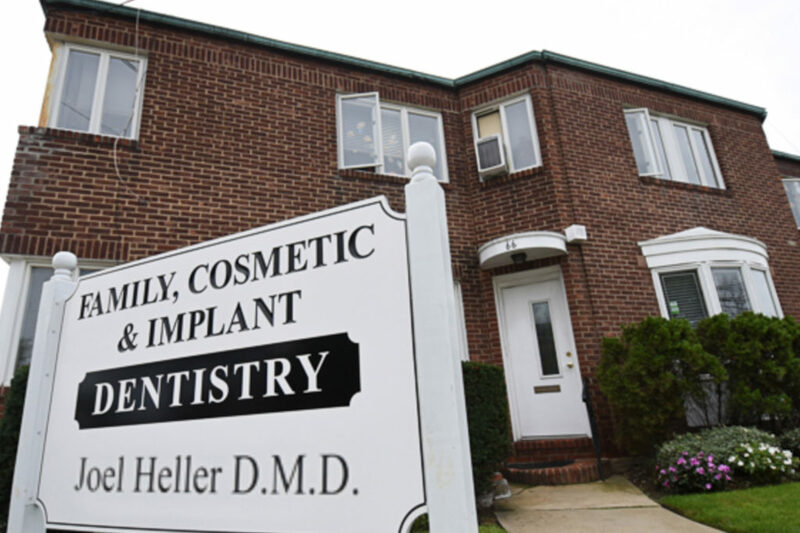 Dr. Heller’s office is located in the village of Rockville Centre, and specializes in Family and Cosmetic dentistry. 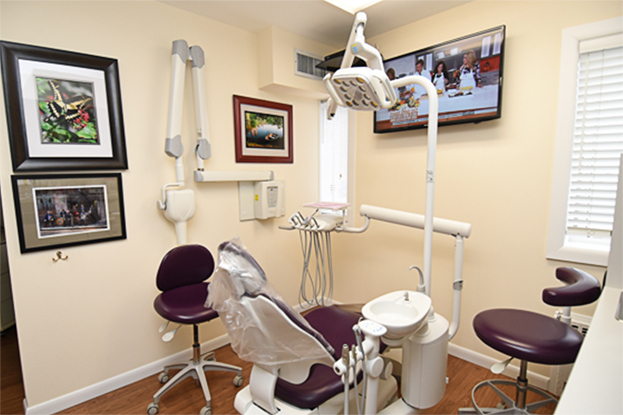 He has been providing his patients with the highest quality of dental care utilizing state-of- the- art dental technology for over 35 years. 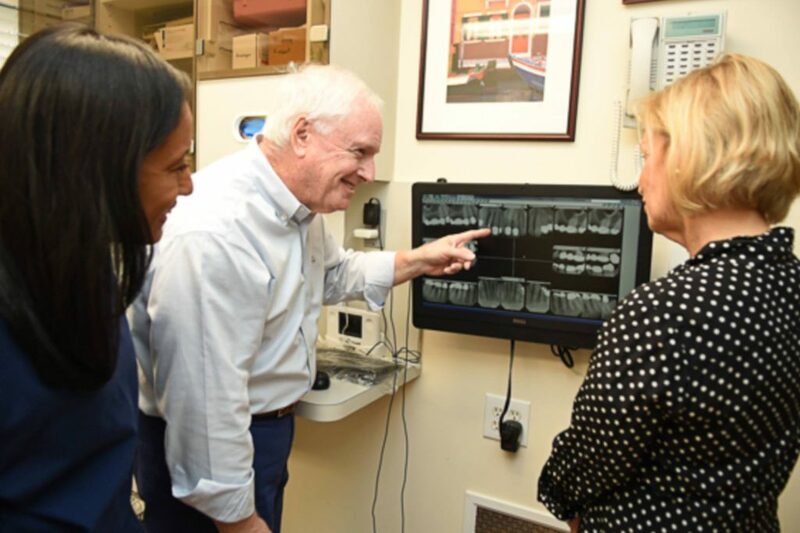 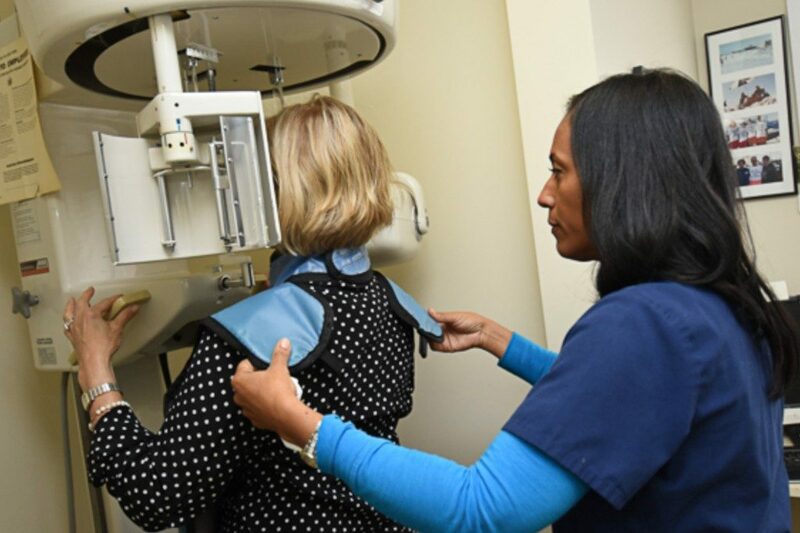 Dr. Heller understands the concerns of his patients. 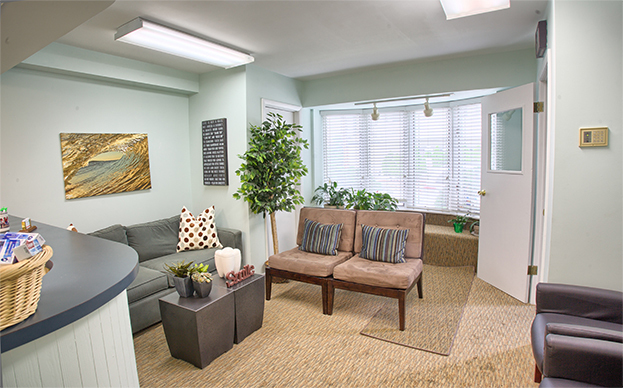 His goal is to get you on your way feeling healthy and renewed. 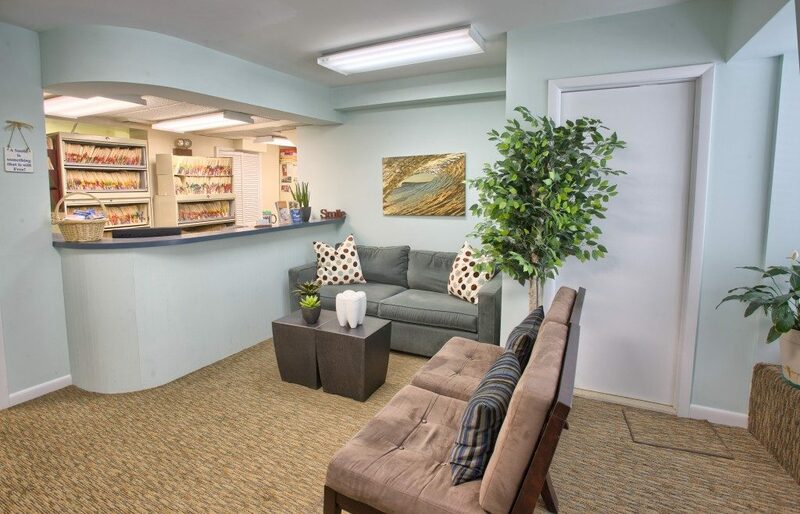 Dr. Heller and his office staff are sensitive to your needs and strive to make each patient’s office visit a comfortable one.